Rarely have television programs or video franchises received the microscopically detailed analysis that ethnographer Ryan P. Harper gives the Gaither Homecomings in The Gaithers and Southern Gospel. Despite its title, The Gaithers and Southern Gospel is neither a history of Bill and Gloria Gaither nor of southern gospel, although the narrative references significant facts in the histories of both. Instead, it is an examination of how the popular Gaither Homecoming series of television shows, videos, CDs, and live performances reflects twenty-first century American religious identity. The author, a visiting assistant professor in New York University’s Religious Studies Program, dissects the Homecomings with a surgeon’s precision and examines the pieces under a social scientist’s microscope. Taking nothing for granted, he ekes every ounce of utility from the statements and actions of Homecoming participants, then reaches back inside the cavity to excavate any missing details. He unearths some fascinating findings in the process. At the outset, Harper explains that Bill Gaither conceived of the Homecoming in 1991 to offer flowers to as many of his southern gospel heroes as possible while they were still around to accept them. What started out as a well-meaning but somewhat unevenly produced sidebar to the Gaithers’ career so inspired the viewers, as well as the singers and musicians involved, that Bill and Gloria kept the series rolling, albeit with improved production quality. In time, the Homecomings and their mass singalongs swept the Gaithers, already deemed Songwriters of the Century by ASCAP for their approximately 700-song catalogue, into a second and even more expansive career. By 2004, they were the only gospel artists on Rolling Stone’s list of the 50 wealthiest musicians in the world. By 2009, there were nearly as many thematic variations of the Homecoming concept as Li’l Wally record albums combining polka music with popular culture. Harper is no academic outsider peering in on a curious community. Born and raised a southern gospel musician, he is a part of that community. But taking nothing for granted, he conducted field research that included extensive interviews with the Gaithers and the Homecoming audience, careful examination of Homecoming videos, and personal attendance at Homecoming events. 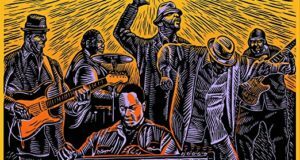 The result is an enlightening and often surprising investigation of a community of gospel music enthusiasts that is frequently overlooked and misunderstood. After establishing the Homecoming history, Harper explores the franchise through the prism of three main conflicts: particularity versus universality (are the Homecoming messages meant for a particular demographic of Christians or a broader base? 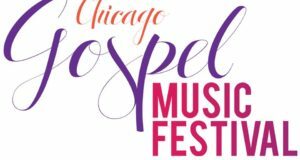 ), preservation versus expansion (are the Gaithers preserving southern gospel in amber or expanding its boundaries to attract new audience members? ), and authenticity versus artifice (are the Homecomings genuine expressions of southern gospel or subject to the same showmanship techniques used in popular entertainment?). Chapter by chapter, Harper wrestles with these questions. In the process, he discloses what he believes the Gaithers are saying (and, in some instances, not saying) about twenty-first century American religious perspectives on a wide range of topics, including national and world politics, male and female stereotypes, race, and generational differences. What we ultimately learn in The Gaithers and Southern Gospel is the extent to which the Gaithers use the Homecomings as vehicles for expressing their more progressive beliefs (Harper calls the process intraevangelicalism) about these issues. The Homecomings also complicate any assumptions about the perspectives of the southern gospel community, as a predominantly white, older, and conservative set, on social mores. For example, African American gospel singers and quartets have appeared on the Homecomings almost from the beginning. A few Homecomings are comprised entirely of group singing by an array of African American gospel icons. Some of the artists defy easy categorization: does Lynda Randle’s appearances on Homecomings and her song repertory make her a southern gospel artist, or is she, by nature of her nurture, a black gospel artist who also sings southern gospel? Likewise, how do you classify Jessy Dixon, who had a longstanding and intimate relationship with both African American gospel and the Homecomings? What are the Gaithers trying to say? Harper asserts that Bill and Gloria’s persistent inclusion of African American artists in the Homecoming circle represents their fundamental belief in racial harmony and reconciliation. Bill and Gloria certainly have orchestrated interracial exchange in gospel music probably more than any other southern gospel platform. Harper’s writing style is academic and grounded in theory but sufficiently playful to keep the reader engaged. He peppers his narrative with cleverly hidden references to literature and pop culture and engages in word play and humor (see Gloria 3:16) to break up the complex theological and ethnographical arguments that comprise much of the work. 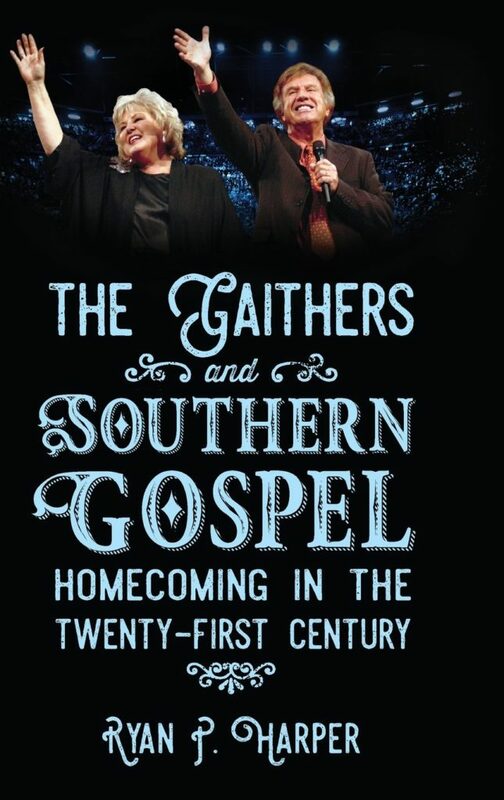 Still, those expecting an easy read about the Gaither Homecomings will be in for a surprise, as the text is written at a college reading level. An appendix listing the Homecoming programs on video and CD, as well as some illustrations of the book’s principal characters, would have made the book even better. Photographs would have been a particularly helpful accompaniment to Harper’s chapter-long examination of Guy Penrod, whose unconventional physical appearance (for southern gospel) was emblematic of the changes the Gaithers were making to the Homecomings and, by extension, to the future of the genre. The Gaithers and Southern Gospel is a fascinating and absorbing study that will appeal not only to Gaither Homecoming fans, but also to those who want to learn more about Bill, Gloria, and their Indiana-based Gaither media empire. And, as it is an excellent reflection on the sociological changes taking place in twenty-first century America, students of social science will find its reflections revealing. P.S. At the time of Harper’s writing, Gospel Pioneer Reunion, the Gaither Homecoming video featuring African American gospel music legends in a mass singalong, remained unavailable commercially. 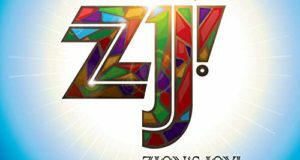 Thankfully, the DVD and CD of the sessions were released in 2016 by the Gaither Music Group. The release was so eagerly anticipated, in fact, that the CD hit the Billboard Top Gospel Albums chart.